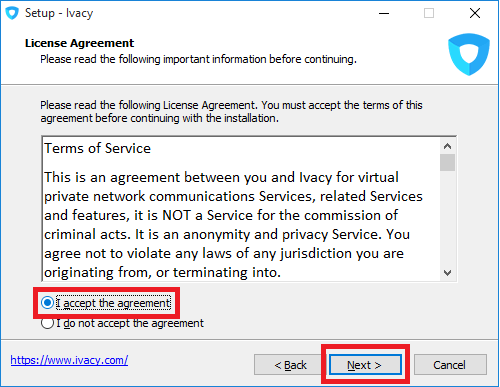 Before configuring Ivacy Monitor (Ivacy windows client) on your Windows 10, you must have a working Ivacy connection and an Ivacy VPN account. 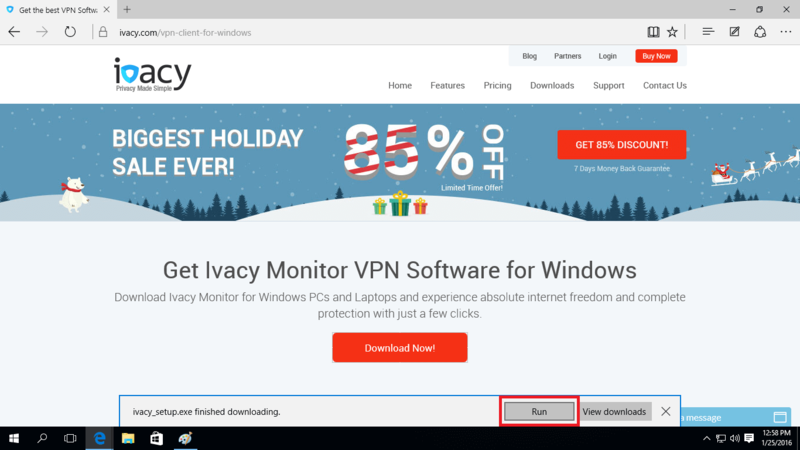 Open internet browser and go to Ivacy VPN homepage (https://www.ivacy.com/). Click on ‘Downloads’ from the top navigation ‘bar’. 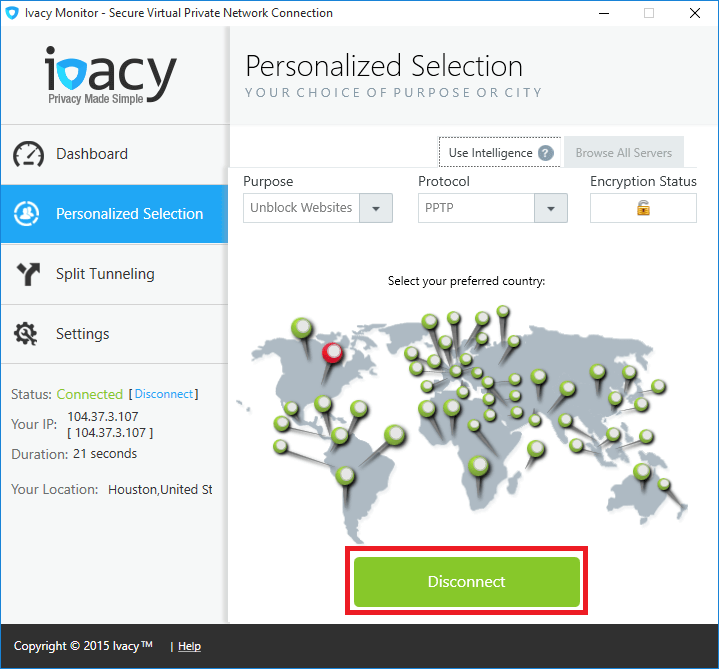 Scroll down and select your device to download Ivacy VPN client software. 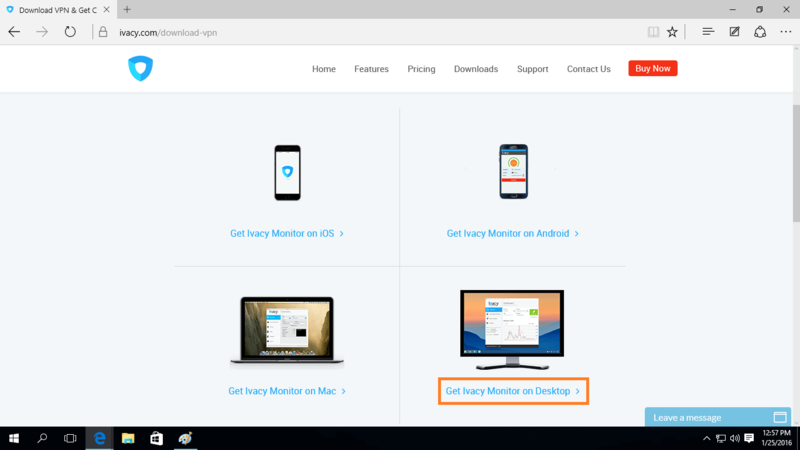 For Windows 10, click on ‘Get Ivacy Monitor on Desktop’. 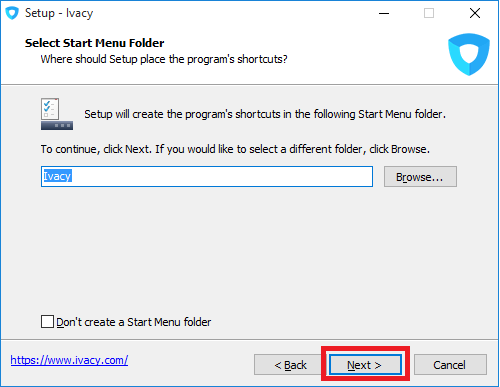 The Ivacy Setup dialog box will open up. 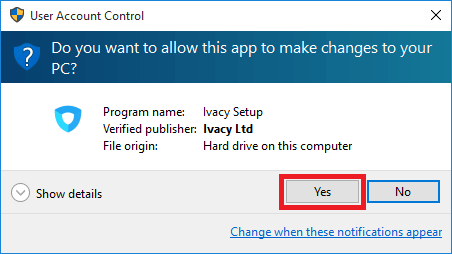 Click ‘Yes’. 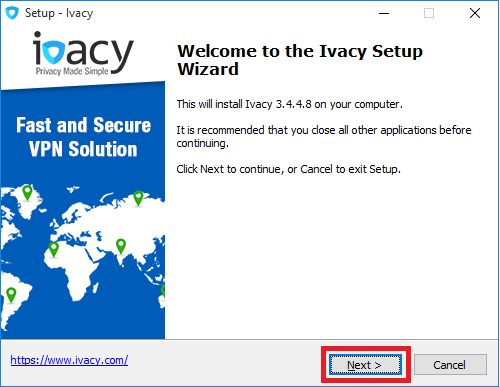 The ‘Ivacy Setup Wizard’ window will open up. Click ‘Next’. The ‘License Agreement’ window will open up. Select ‘I accept the agreement’ and click ‘Next’. 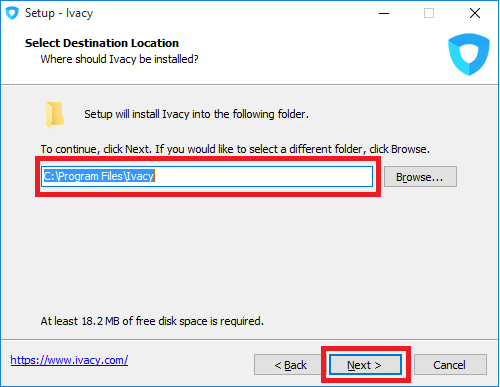 Select the ‘Destination Location’ to install Ivacy VPN client software. Click ‘Next’. From the ‘Select Additional Tasks’ window, check the ‘Create a desktop icon’ checkbox. Click ‘Next’. The ‘Ready to Install’ window will open up. Click ‘Install’ button. The installation process will take some time. Wait. 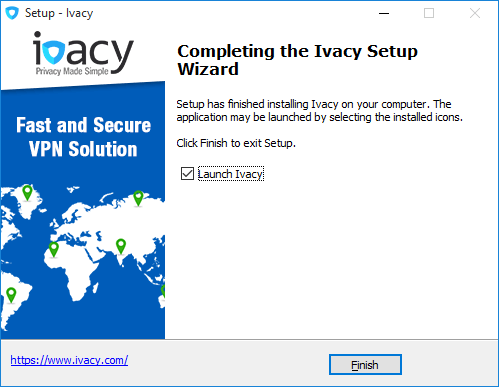 The ‘Completing the Ivacy Setup Wizard’ window will open up. 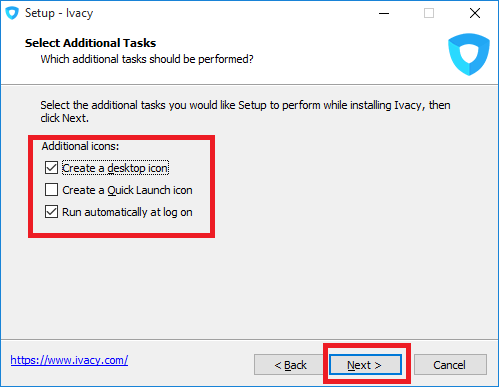 Keep the ‘Launch Ivacy’ checkbox, checked. Click ‘Finish’ button. 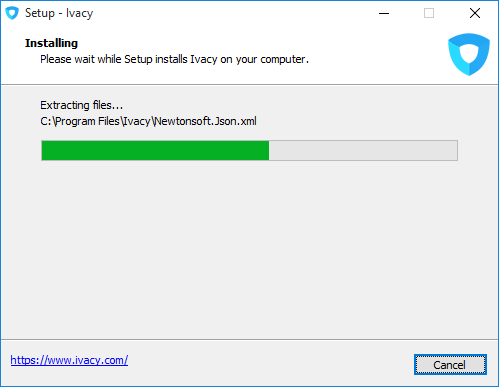 After a short while, Ivacy Monitor for Desktop will load. In the ‘Dashboard’, from the ‘Protocol’ dropdown menu, select your desired protocol (Available options are Automatic, PPTP, L2TP, SSTP, OpenVPN-UDP, OpenVPN-TCP). Insert your username / email and password in the respective fields provided. 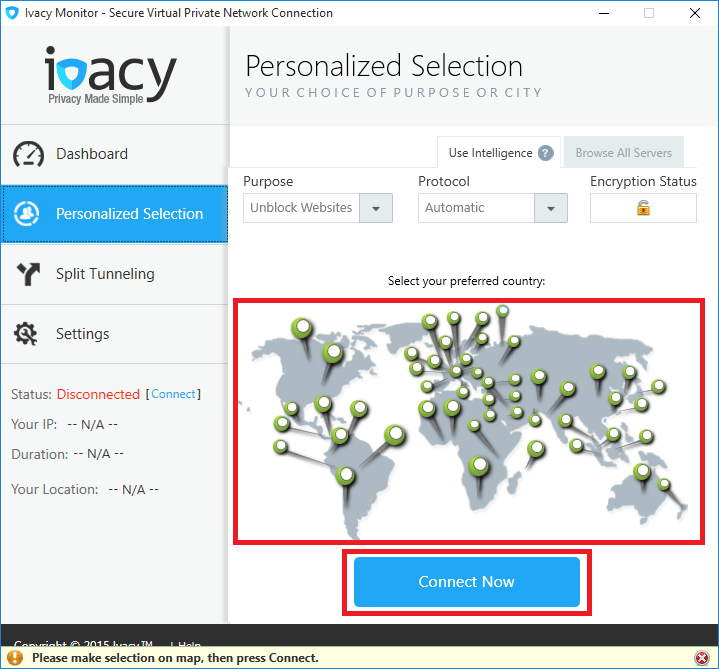 Select the purpose using the Ivacy VPN or country from the ‘Purpose Selection’ dropdown menu. For instance, ‘unblocking websites’. If you have selected ‘Purpose’, ‘Personalized Selection’ tab will open. Select a ‘Country’, for instance, Ivacy US Fastest Server, by clicking pointer on the map. 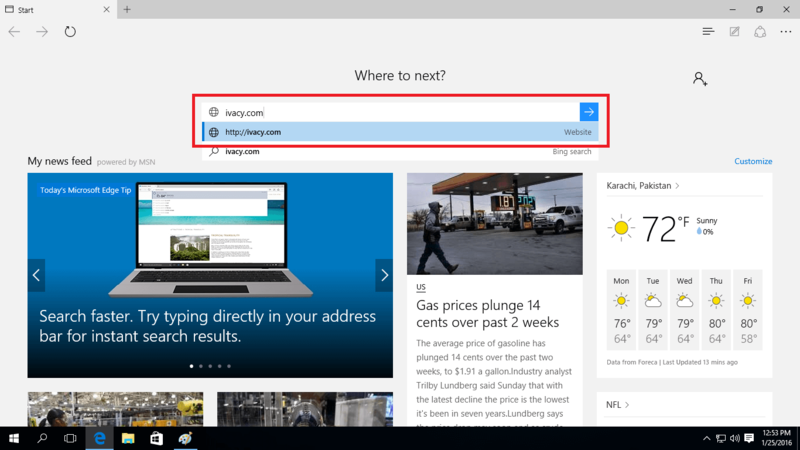 Click ‘Connect Now’ button. Once connected, the button will turn green in color. There you go! 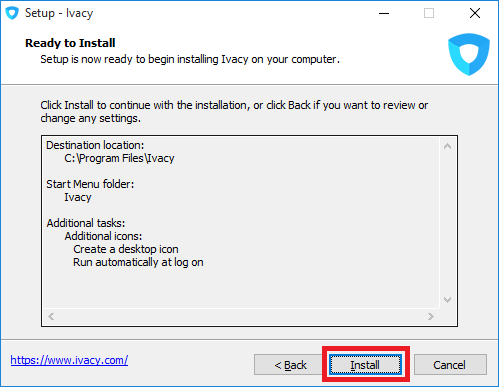 You have successfully configured Ivacy Monitor on your Windows 10 operating system. 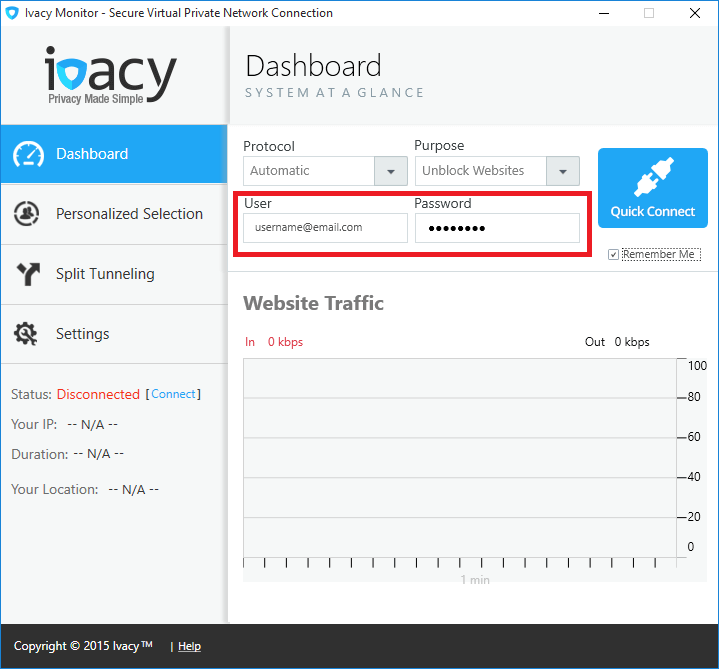 Enjoy complete privacy with Ivacy VPN.